Diners know it as calamari, but in the seafood business, we call it squid. 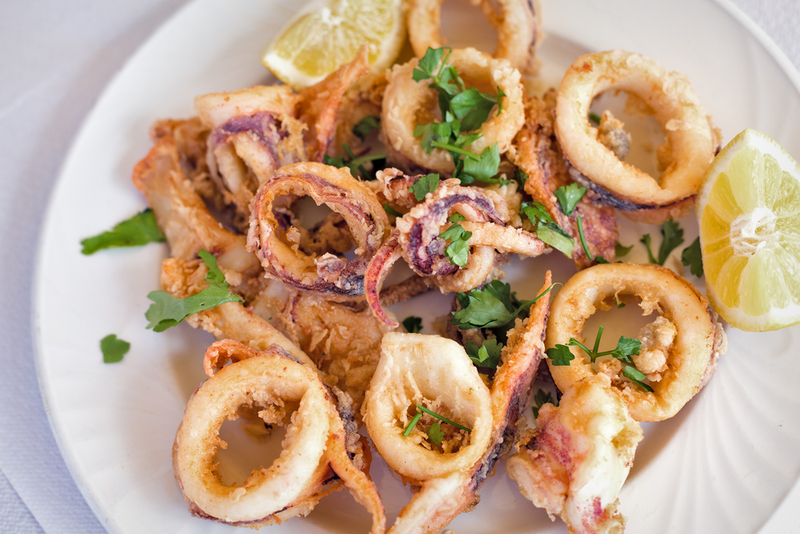 Calamari is the Italian name for squid. Battered and fried squid is commonly served as an appetizer. We deliver squid to restaurants and food service locations throughout Maryland, especially in Baltimore, Ocean City and Washington DC. Squid is a mollusk related to the cuttlefish and octopus. It has ten tentacles, and like its cousin, the octopus, it also releases a dark ink into the water when it senses danger. Fine dining restaurants may use the squid ink in certain dishes. Calamari meat is firm and white with a mild, slightly sweet and almost nutty flavor. Squid ranges from one inch in size up to eighty feet(the giant squid), but the most common size for eating is less than twelve inches. The body is commonly called the tube. 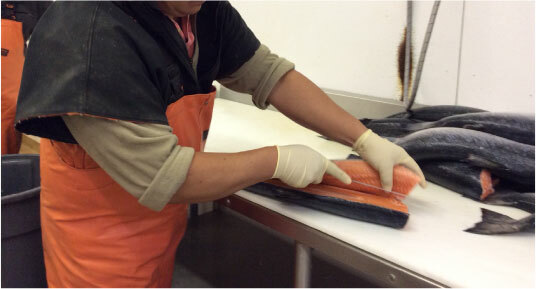 Squid is caught fresh from North Atlantic or Asian waters, meticulously cleaned and frozen for optimal freshness. In the list above, T and T stands for Tube and Tentacles. Call 410-288-2722 to place an order. We’d love to be your squid / calamari supplier.